We provide 24 hour emergency road service for semi trucks and trailers in Missouri and beyond. Our services range from basic services to complete engine overhauls. We only provide quality and dependable service combined with speedy response times. 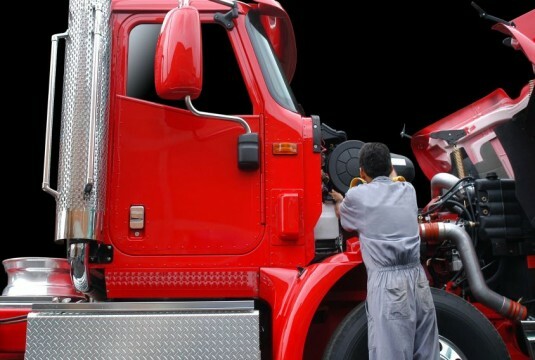 We offer truck, semi truck, and trailer mechanical and electrical repair service in Missouri. Contact us with semi truck repair service questions, or for an appointment today!